Lovely layout! Thanks for joining us at Sketch N Scrap! what pretty flowers and nice color choices! great layout! 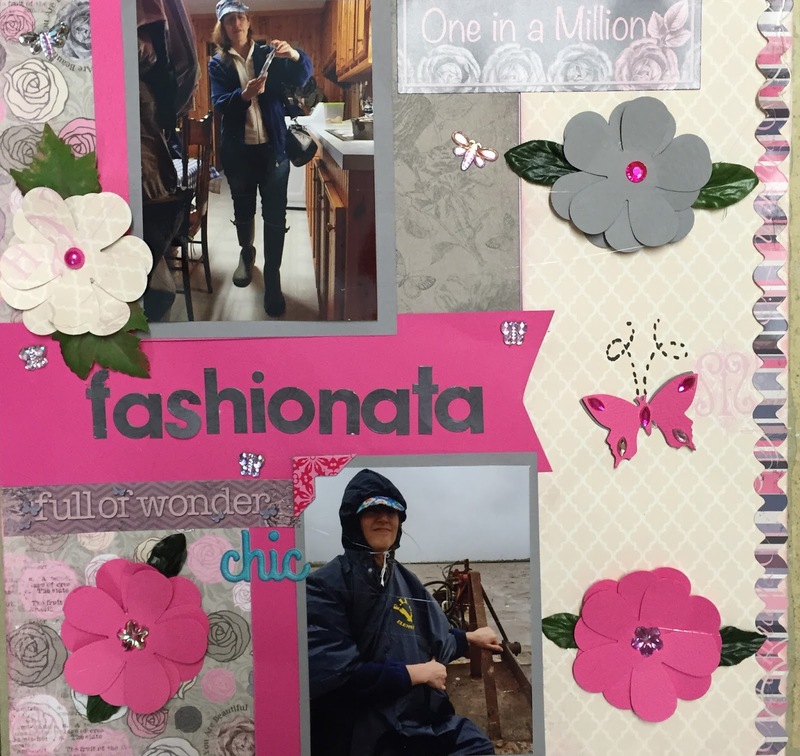 thanks for sharing with us at Sketch N Scrap this month! Great layout! I love the colors! Thanks for joining us at Sketch N Scrap! Love the color combo and those pretty flowers. Great title for a fun layout! Thanks so much for joining us at Sketch N Scrap! This is so pretty! Love the color scheme and the flowers! Thank you for joining us at Sketch N Scrap!